Roofing Blue Ridge Contractors Inc.
To ensure your family and your investment is safe, call Blue Ridge contractors Inc. today for a FREE evaluation and estimate. We are ready to provide you the valuable peace of mind you deserve. We will come to your home or property and thoroughly evaluate your specific roofing replacement needs. We offer industry leading materials and will complete your project in a professional, knowledgeable and friendly manor. 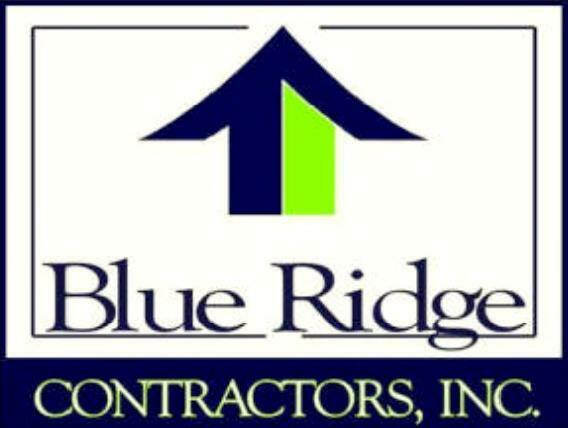 Blue Ridge Contractors Inc. aims to protect the value of your property - not just cost you more money to maintain down the road. We do it right the first time! See more about your Roofing Options Here and examples of Roofing Projects Here. There are good reasons to choose metal roofing, including lower initial installation costs and superior protection against fire. But time catches up with everything, including metal roofs. Years of exposure to the elements, hot and cold extremes, and rust and corrosion can combine to compromise your metal roof's integrity. In fact, if your metal roof is more than a few years old, you probably know the frustration of leaky buildings and escalating maintenance costs. And you're not alone. With over 60 billion square feet of metal roofing in place in the United States and two billion more installed each year, that adds up to a lot of leaks - and a lot of money spent fighting them. Loose seams and cracked penetrations. Roofs expand and contract with the weather. Because metal roofs are made of rigid sheets fastened together, this expanding and contracting loosens screws, pulls at seams, and causes cracks to form around stacks and other penetrations. Rust and corrosion. Everyone knows what moisture does to steel. Snow, rainfall, and ponding water eventually cause rust and corrosion to form and holes to appear. Interior Drips. 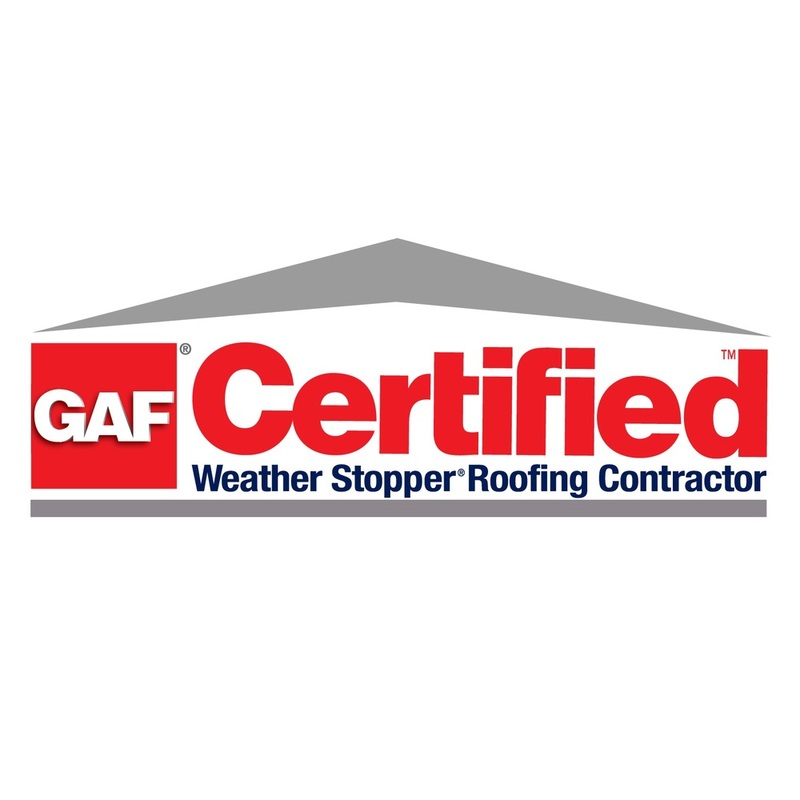 Cold temperatures chill inadequately insulated metal, causing warmer moisture vapor on the building to collect as water or frost on the underside of steel roofing panels. This condensation effect can cause dripping inside, even when the weather is dry outside. And the problem is compounded when oxidation occurs and rust forms on the inside of the building. Ice build-up. Ice build-up in gutters can block water from properly draining off the roof during a thaw, creating a drainage back-up and providing more opportunities for moisture to enter through a roof's seams. There are several solutions to the problems caused by aging metal roofs, each with advantages and disadvantages. Sealing and coating. The first and least expensive option is to re-seal exposed seams and apply a waterproof coating. But this method only protects against rain and only temporarily. That's because the roof continues to expand and contract, eventually rupturing the new seals and the coating. Spray-on foam and sealant. The second option is to insulate the metal roof with a spray-on urethane foam and then apply a sealant. This method helps protect against rain as well as interior drips. But the irregular surfaces of foam coatings are notorious for collecting water. That's one reason that most warranties for spray-on foam do not cover damages due to ponding water. Roof replacement. 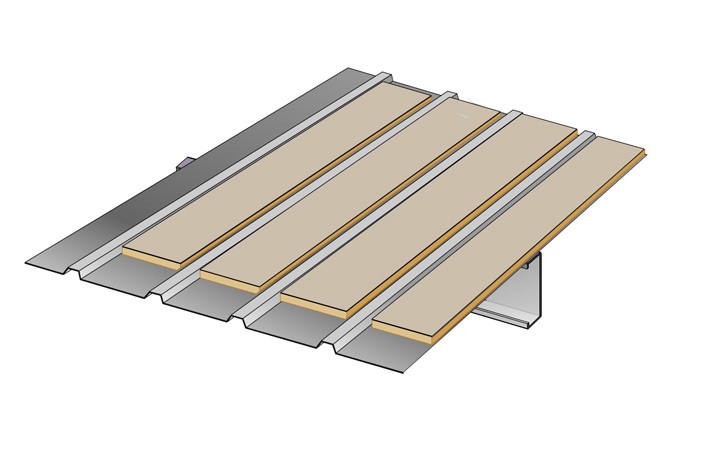 The third option is to completely replace the roof with new insulation and new steel. This option addresses all the problems-until they begin again, since a new metal roof will have the same characteristics as the old roof. This option is also costly, involves the use of heavy equipment, and is disruptive to a building's normal operations, often exposing the building contents to the elements while work is performed. *** Retrofit the existing roof with a new, 20 year warrantied TPO Roof. This process involves installing the new TPO air tight membrane roof right over the existing metal roof meaning no downtime for the building occupants, no messy tear off, and added energy efficiency. Benefits include additional R-value insulation, a exceptional seam strength and puncture resistance surface, superior long-term weathering, and maximum reliability. The Retrofit TPO roofing option has quickly grown to be the nations leading solution to leaky metal roofs. Blue Ridge Contractors Inc. is on the leading edge of this solution and offers free estimates and inspections to help determine the right option for your needs. Contact us today!